Previously on TBC ^_^ : Sector-07 is almost done . 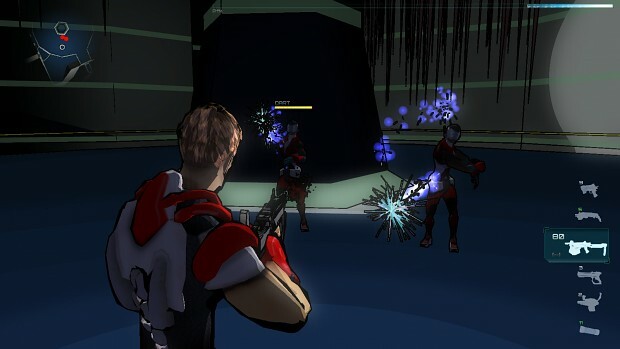 Almost because but we need to change some stuff for the Sectors exploration order – some new area needs special objs/ability so we must be sure that the player don’t get stuck and that he can come back to previous Sectors with any problems. But today’s update it’s all about Sector-08 so let’s go into it! Last announcement had a preview from the map but it was changed a bit in the final part. Now there is different area, with different art style, and better and nicer puzzles. The zone was initially set between some kind of mountains with bridges to turn but the gameplay didn’t convince us that much and could have been a bit tedious. We took an old idea we liked a lot and that was waiting for the right moment, altered it and made it fit in the Sector. So: no more mountains, no more bridges but some new stuff to do for surviving and continuing the mission that we are sure you will like 😉 . This sector is very long and is more or less divided in 3 zones. The 3D envs are in developing and I think next week we will have the final model with maybe a different color palette + more or less all game scripts done with a completely playable area, from the begin to the end. Then, of course, we will test it, balance it and see if all works as planned. It’s coming out very well. After this part we will complete Sector-07 and then develop Sector-09 that is, btw, completely designed and “approved” ^_^ after more then 2 week-meetings and a lot of thoughts and fixes. And Please spread the word and tell your friends about TBC! 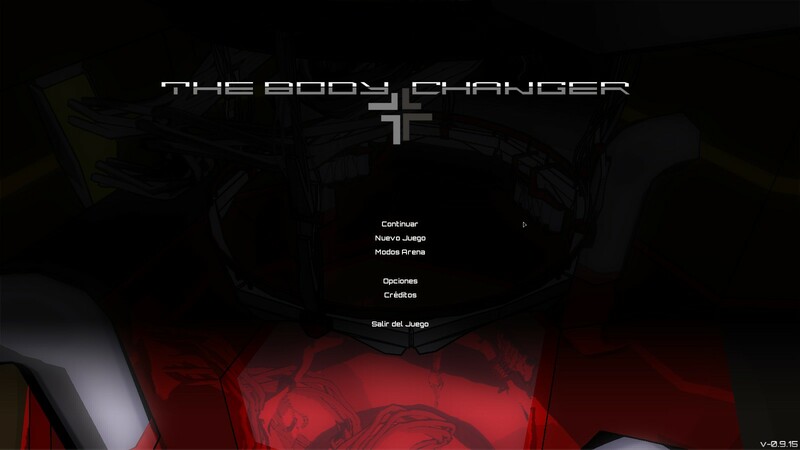 Categories: Games, The Body Changer, Work in progress | Tags: action, adventure, beta, entertainment, games, gaming, horror, indie, indie game, indiegames, info, mutants, news, Open Source, press, puzzles, space, STEAM, survival, survival horror, survivial, The Body Changer, TheShortAndTheTall | Permalink. 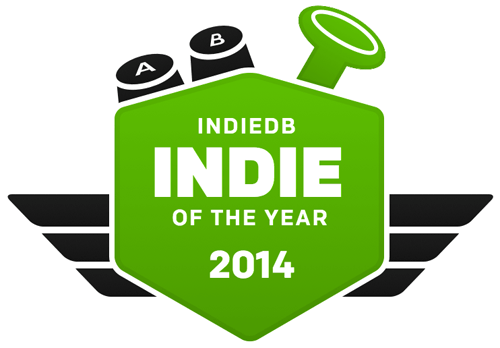 Ehi we are in the TOP 100 of IndieDB INDIE OF THE YEAR 2014! 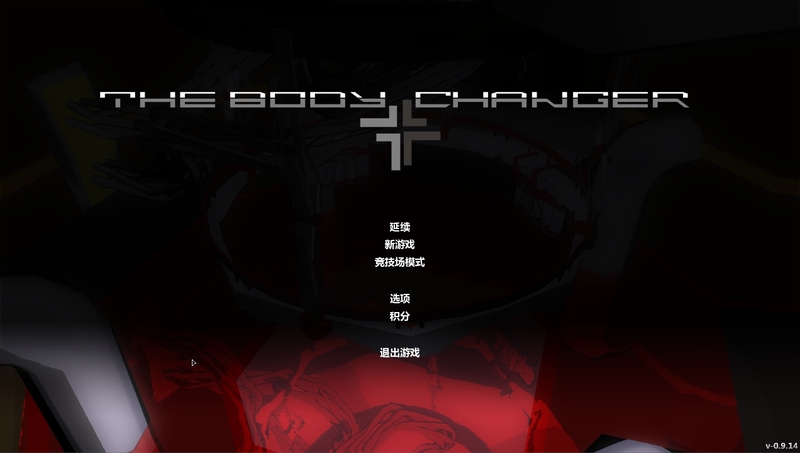 THE BODY CHANGER IndieDB game of the year 2014! TKS SO MUCH in advance! 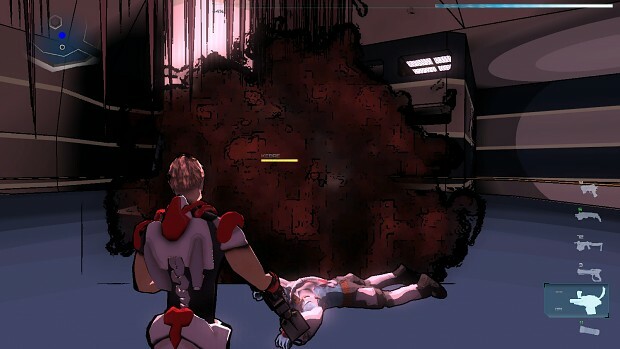 Categories: Games, The Body Changer | Tags: action, adventure, entertainment, fans, games, gaming, glory, indie, indie game, indieDB, indiegames, info, news, press, puzzles, space, STEAM, support, survival, survival horror, survivial, The Body Changer, TheShortAndTheTall, top100, zombie, zombies | Permalink. Tomorrow on EARLY ACCESS + some updates! 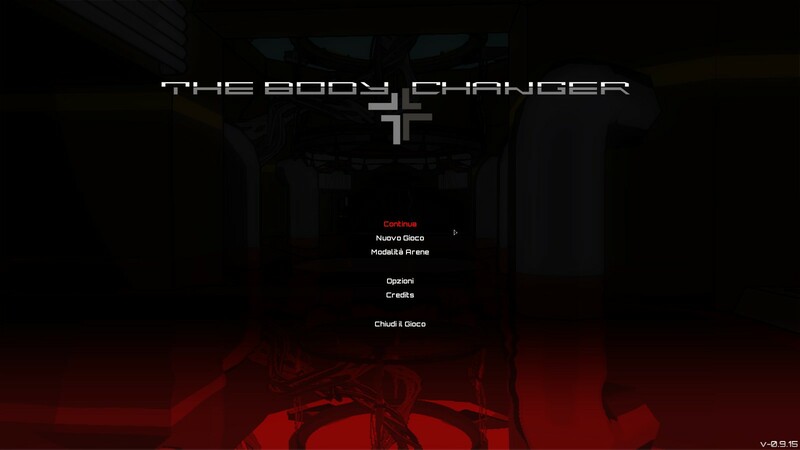 Tomorrow is finally release time on EARLY ACCESS for THE BODY CHANGER! First of all tks to all the players that has helped us to make current version very stable and that has posted comments and suggestions. 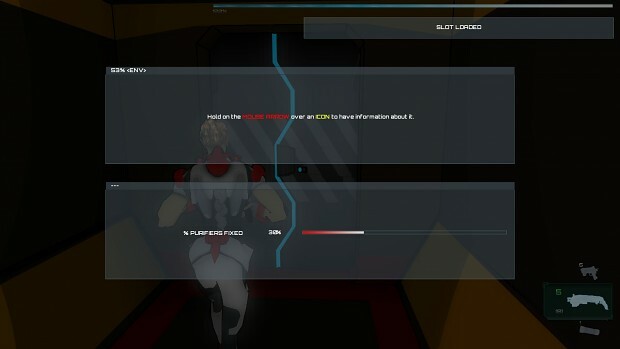 TBC current BETA has now 5 completely sectors/levels fully playable with all the puzzles and action moments. 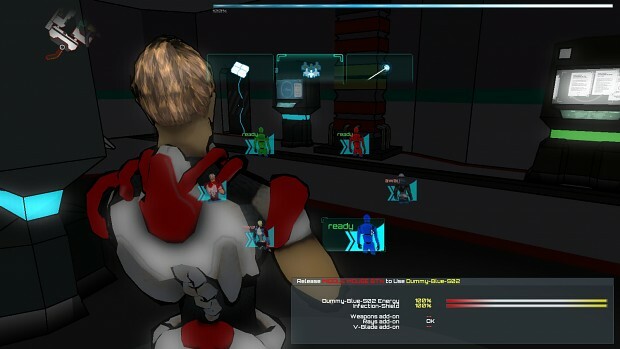 During the period on EARLY ACCESS we will continue with the improvements, we will complete and end the other 5 levels, create new achievements, introduce the collectable artifacts (in all the levels) for increasing the replay value and make it more satisfying. We would like to end and complete the final game at the beginning of 2015, let’s say February. 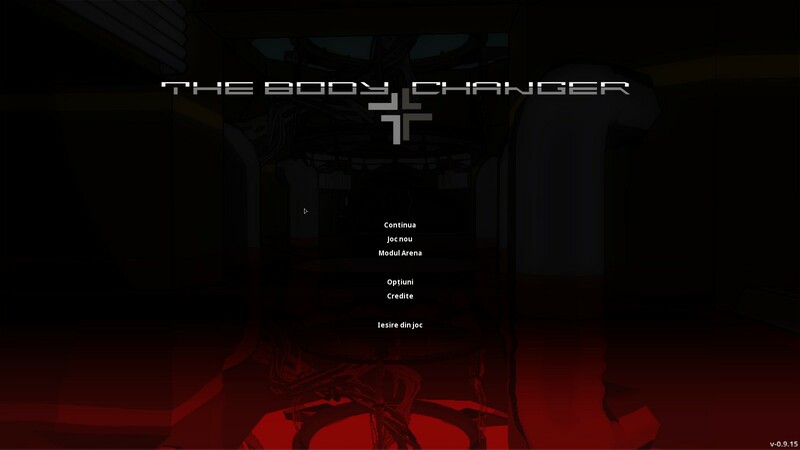 Categories: The Body Changer, Work in progress | Tags: action, adventure, beta, entertainment, games, gaming, horror, indie, indie game, indiegames, mutants, news, press, puzzles, space, STEAM, support, survival, survival horror, The Body Changer, TheShortAndTheTall | Permalink.